Welcome to the MEDIC FIRST AID’s Train-the-Trainer Certification program. 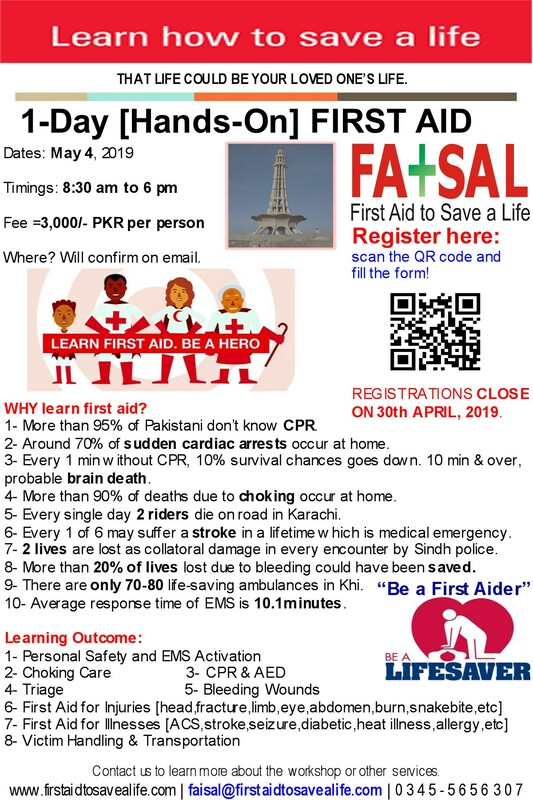 The goal of this program is to help you gain the knowledge, skills, and confidence necessary to teach a first aid, CPR and AED. This course does not require you to make complex decisions or have in-depth medical knowledge. It’s easy to learn, remember, perform and teach. These training courses are specifically designed to help businesses comply with workplace first aid requirements. The instructional design of MEDIC First Aid training programs uses a video-based, instructor-facilitated, systematic approach that helps to ensure consistent training. Delivered over 5 days, our First Aid, CPR and AED course is tailored to meet the needs of anyone wanting to become a first aid instructor. The course combines the practical and theoretical training with specific focus on the effective delivery of first aid training. The plus for doing training with FATSAL is that we have most extensive list of training equipment available for trainees. MEDIC First Aid programs conform to national and international standards and are based on the same scientific guidelines and treatment recommendations used by theAmerican Heart Association (AHA), European Resuscitation Council (ERC),International Liaison Committee on Resuscitation (ILCOR), British Resuscitation Council (BRC) and others as well as American Red Cross (ARC) for course development. MEDIC First Aid is consistent with OSHA’s best practices for first aid training programs. is there any institute in islamabad? ?